The renewal process for CEM has begun and we are pleased to announce the 2018 OSU Materials Research Seed Grant Program (MRSGP) Request for Proposals, which is open to The Ohio State University materials community. 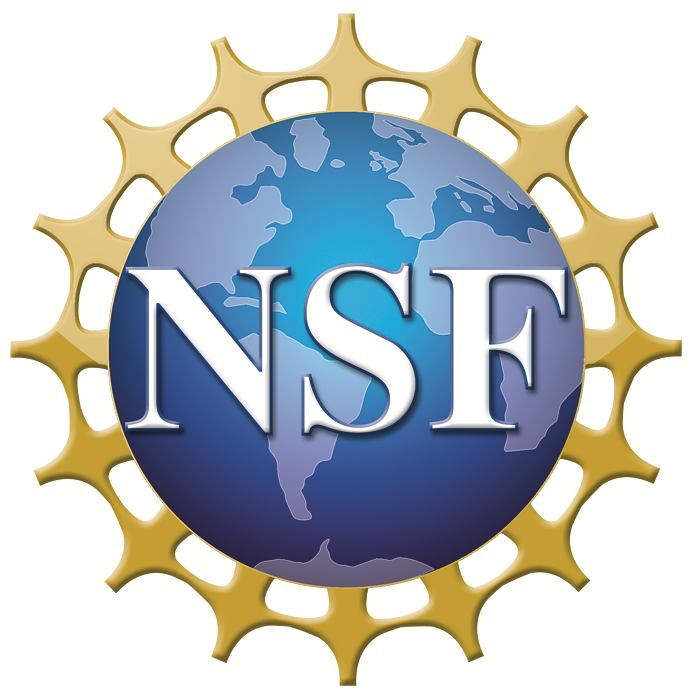 The Center is seeking new teams to compete as part of the renewal proposal to NSF in the 2020-2026 cycle. The first step is nucleating seed teams in the OSU MRSGP. More information about CEM’s seed program and historical projects is available here, or contact CEM Director Chris Hammel with questions. More information on the seed program here. We are pleased to announce that after a thorough internal and external review process, awards have been made to fund exceptionally promising, innovative materials research on campus through the 2017 OSU Materials Research Seed Grant Program. We are pleased to announce the 2017 OSU Materials Research Seed Grant Program Request for Proposals (RFP), which is open to The Ohio State University (OSU) materials community. This enhanced seed program leverages resources and best practices of the Center for Emergent Materials (CEM), the Center for Exploration of Novel Complex Materials (ENCOMM), and the Institute for Materials Research (IMR). The result is a unified RFP with Funding Tiers designed to achieve the greatest impact for seeding excellence in materials research of varying scopes, and with the goal of generating new directions that extend beyond the boundaries of existing research programs.